Angelos Theoharoudis, the son of Dimitrios and Anastasia, was born in 1876 in Gomati, Halkidiki. In 1892, he entered the beautiful, old Kelli of the Great Martyr Prokopios, belonging to the Holy and Great Monastery of Vatopaidi, where the saint’s hand is kept. He was tonsured in 1899 by Elder Neofytos I. In 1907 he was ordained deacon and in 1909 he became a priest. He was a wonderful, discerning and well-known Spiritual Father. 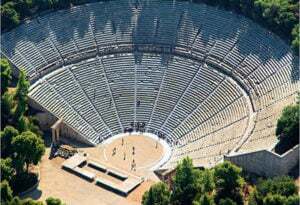 He was often called out into Halkidiki to confess the faithful. People flocked to him for confession as to no other Spiritual Father. Elder Gavriil, of the Holy Monastery of Dionysiou writes in his splendid Lavsaïko: ‘Outstanding as an Elder was the kindly and devout Spiritual Father, Hieromonk Neofytos. Every year he was invited to neighbouring Halkidiki, where he came from, to hear confessions. In this duty he succeeded another famous Spiritual Father from the Kellia of Vatopaidi, who was also called Neofytos, bequeathing a memory of the righteous celebrated with praise in the adjacent places and among the Athonite fathers’. 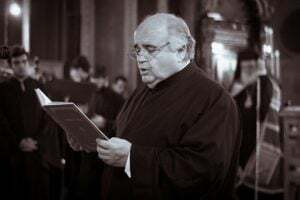 Deacon Dionysios Firfiris († 1999) related how he’d once come across a young man who was so despondent he was considering suicide, because a Spiritual Father had given him the penance of not taking communion until he was at death’s door. 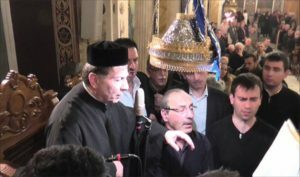 Deacon Dionysios sent the man to Elder Neofytos, who welcomed him with compassion and kindness. ‘You repent, son,’ he told him. ‘I’ll take all your culpability upon myself. On Sunday, take communion’. He did so and was saved. Elder Neofytos brought together a good brotherhood. There were the monks Sofronios and Panteleïmon from Thasos and the monk Pangratios († 1999), whom we knew well. Elder Neofytos had first come to the Holy Mountain as a ten-year-old boy. When he was twelve he brought his nephew in a basket on a donkey from the village of Gomati. That nephew would later become Monk Pangratios, who fell asleep in the Lord in the Kelli of the Ioasaf brotherhood in Karyes, in dreadful pain from cancer, after confessing with tears and taking Holy Communion. The fine Spiritual Father, Elder Neofytos went to his rest in the Lord on 3/4/1967. Sources-Bibliography: Μοναχολόγιον Ιεράς Μονής Βατοπεδίου. 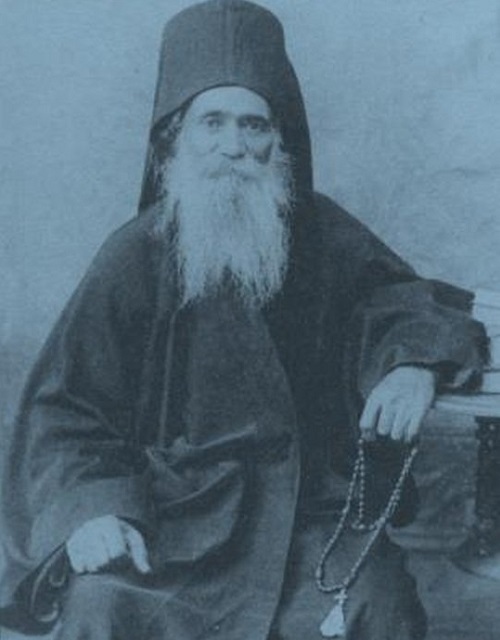 Archimandrite Gavriil Dionysiatis, Λαυσαϊκόν του Αγίου Όρους, Volos 1953, p. 60. Διήγησις αδελφών Ιωσαφαίων – Καρυών. Source: Monk Moïsis the Athonite, Μέγα Γεροντικό εναρέτων αγιορειτών του εικοστού αιώνος, vol. II, 1956-1983, Mygdonia Publications, 1st ed. September 2011.